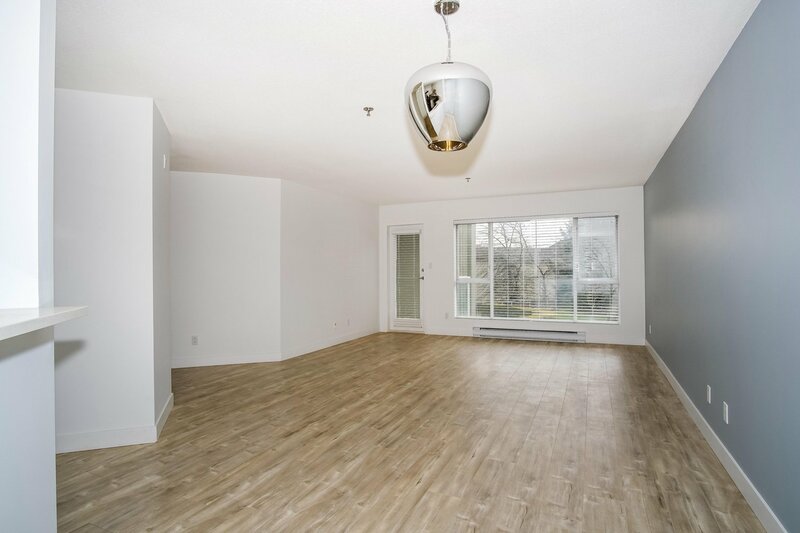 Rarely available spacious one bedroom unit with 841 sqft in Brighouse South. 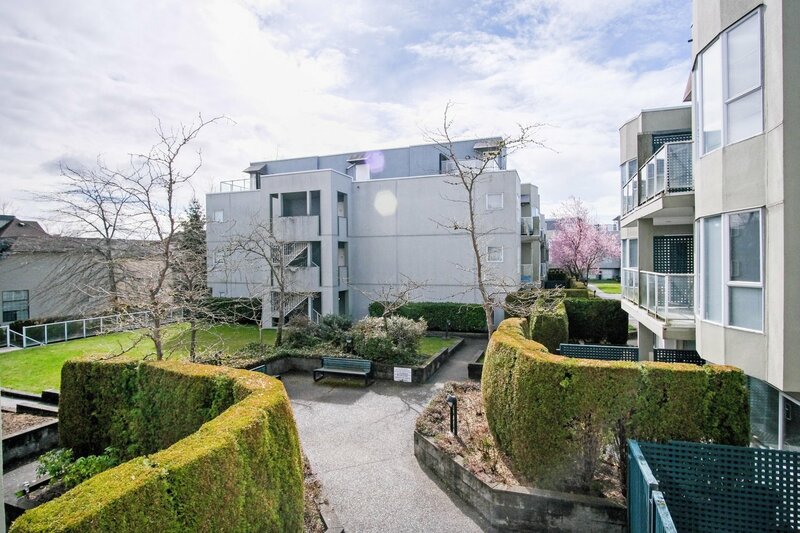 Southeast facing with lots of sunlight and beautiful view of the courtyard. 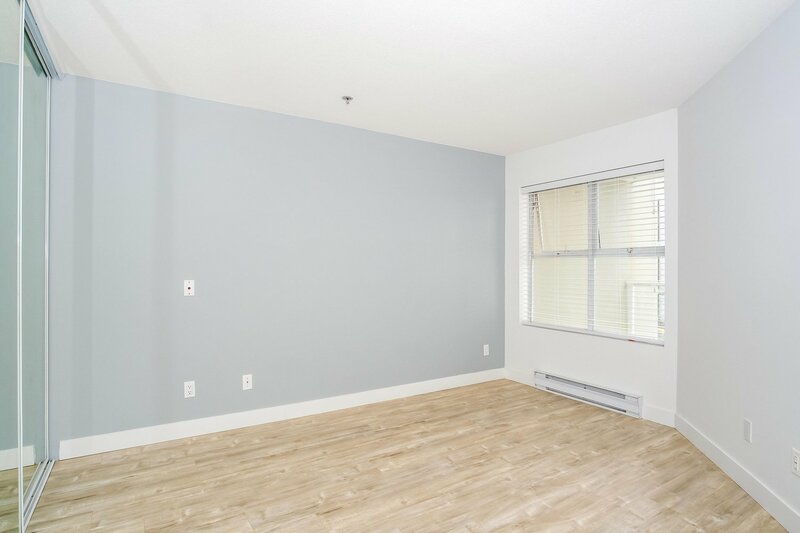 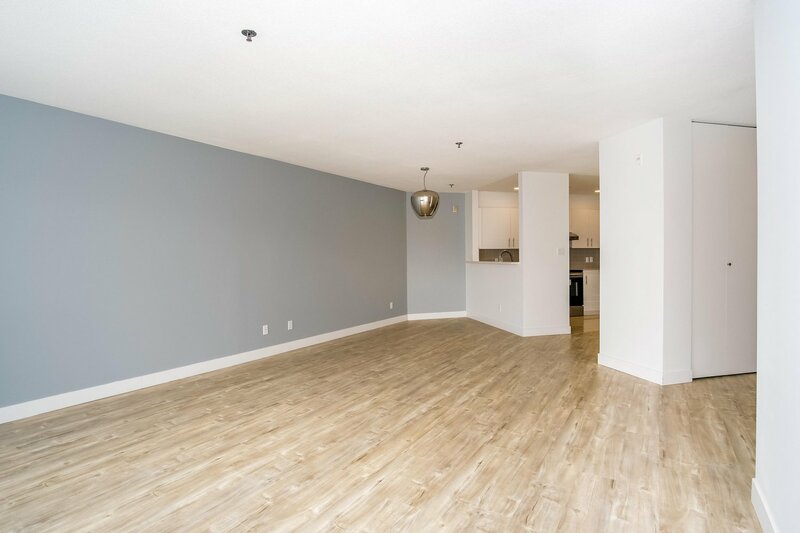 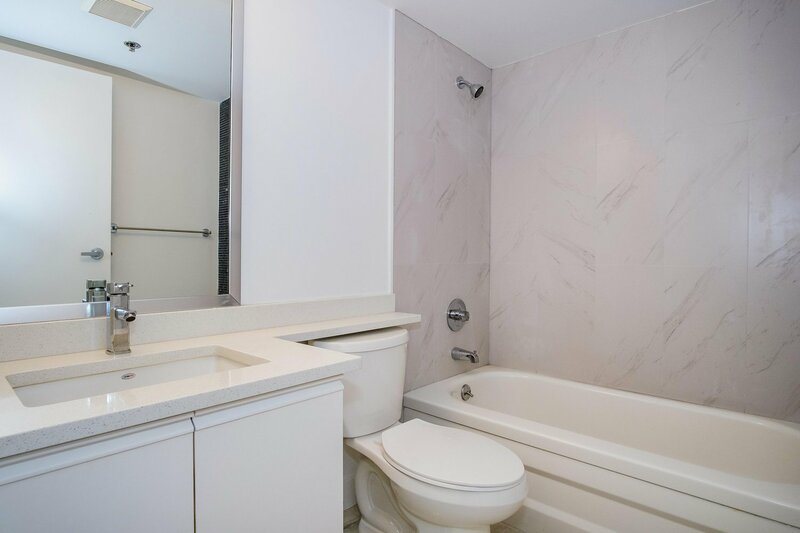 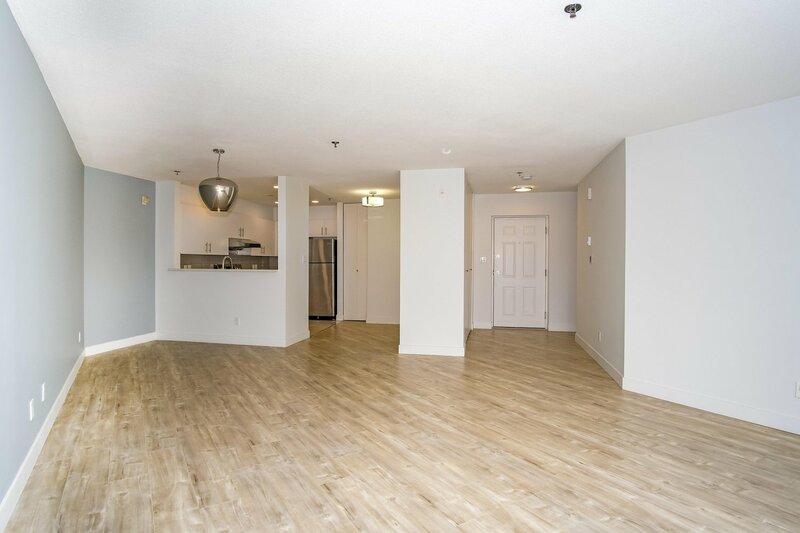 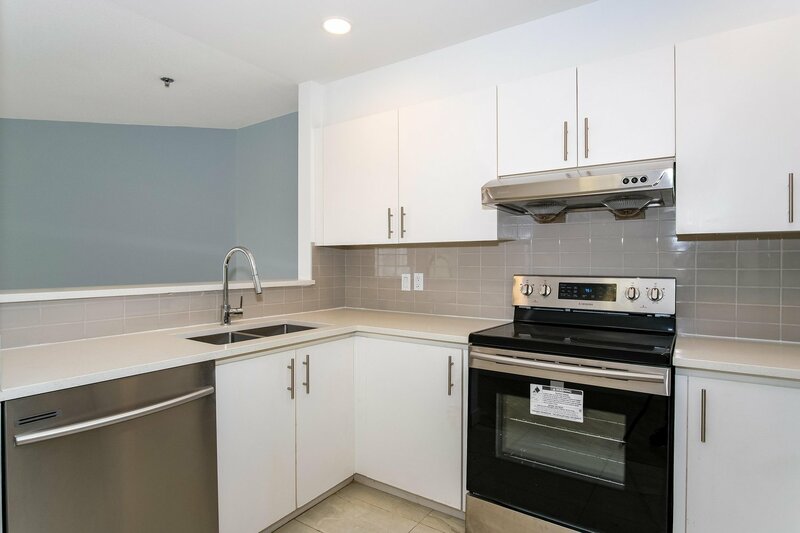 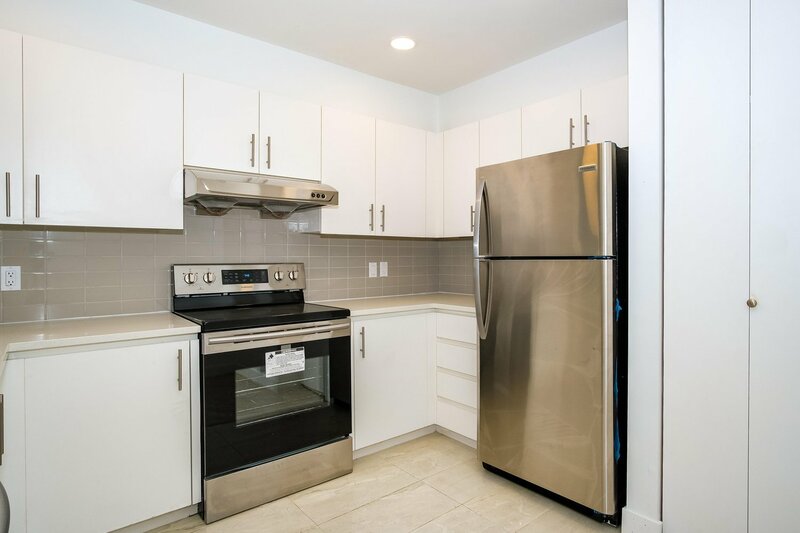 Unit was completely renovated in 2018 with new laminated flooring, stainless steel appliances, high quality quartz countertops, fresh paint, window drapes, tiles, lightings and bathroom. 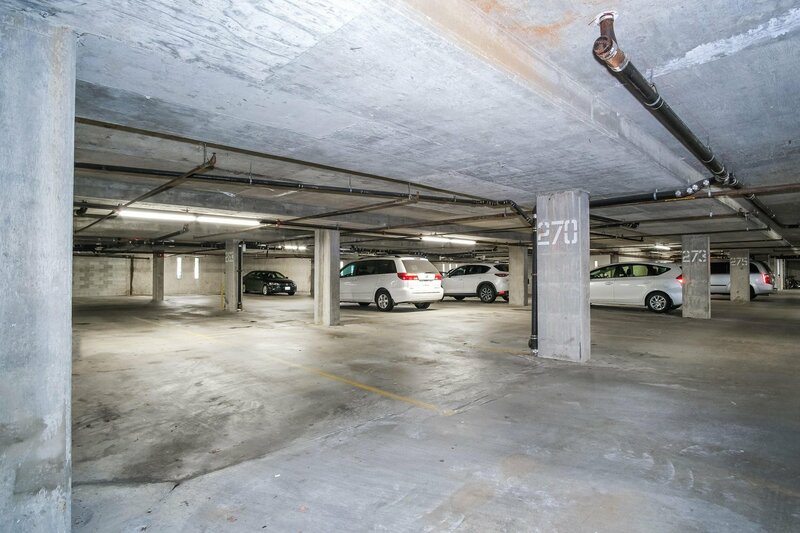 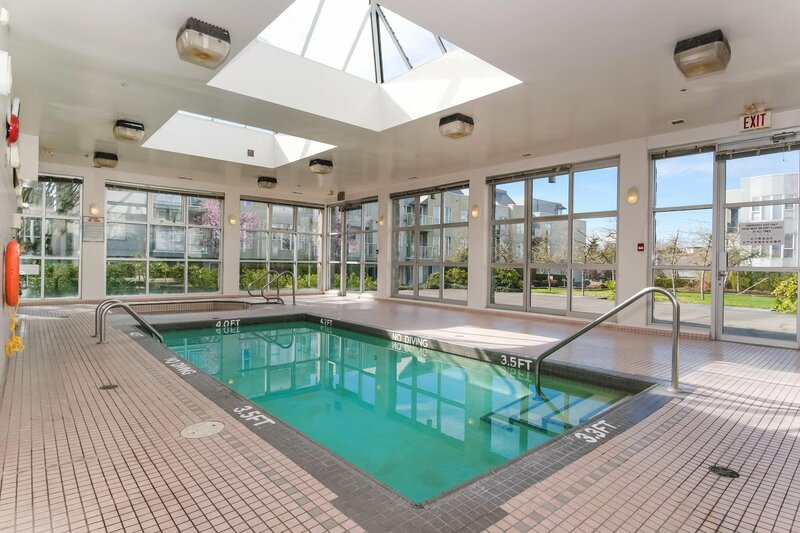 Amenities include heated indoor pool and exercise room, secured underground parking and storage. 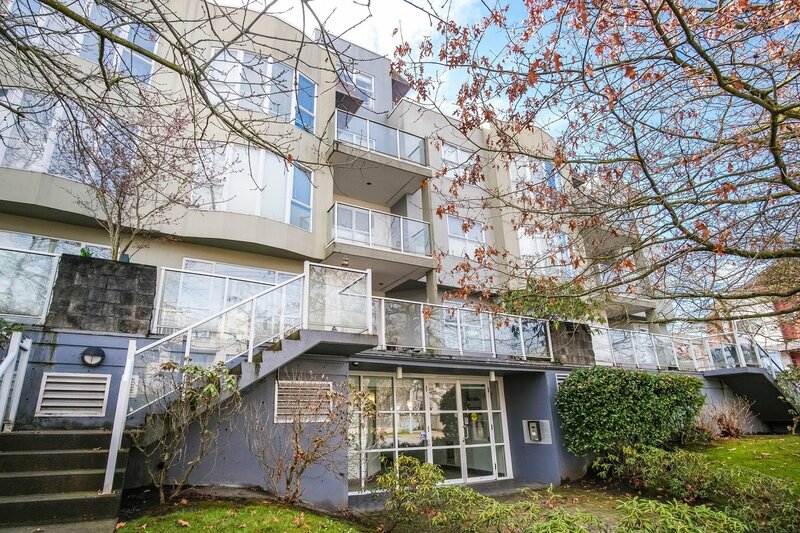 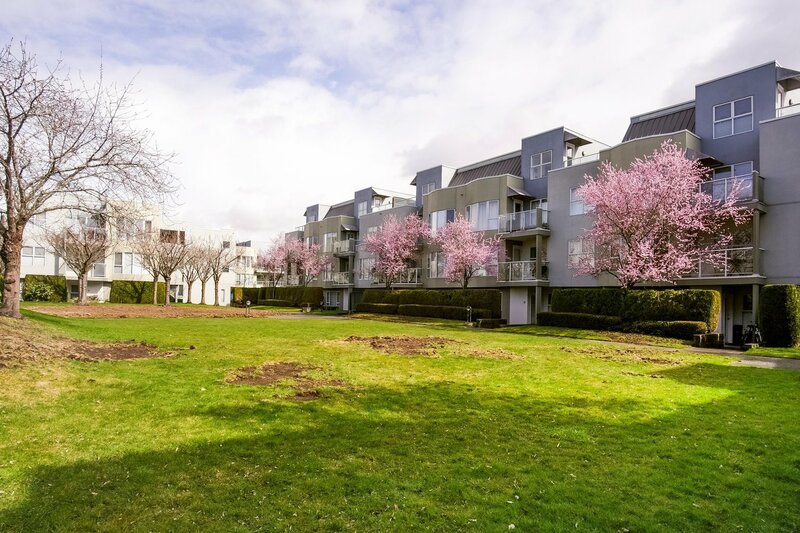 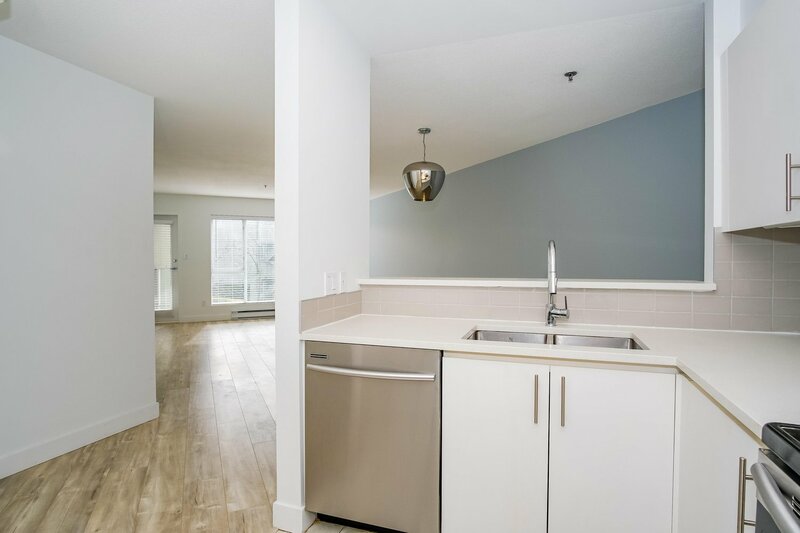 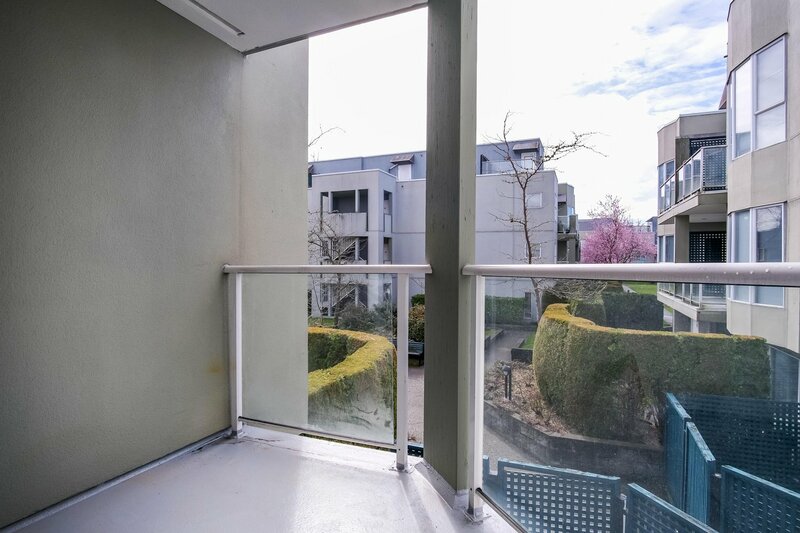 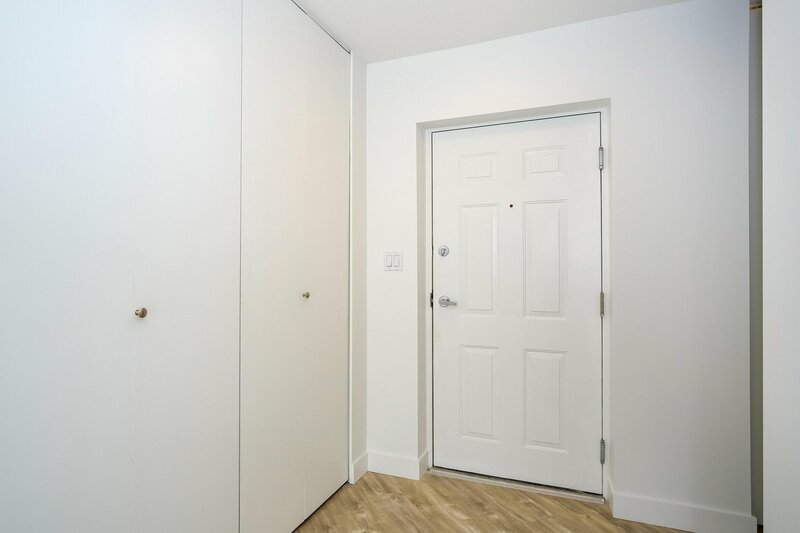 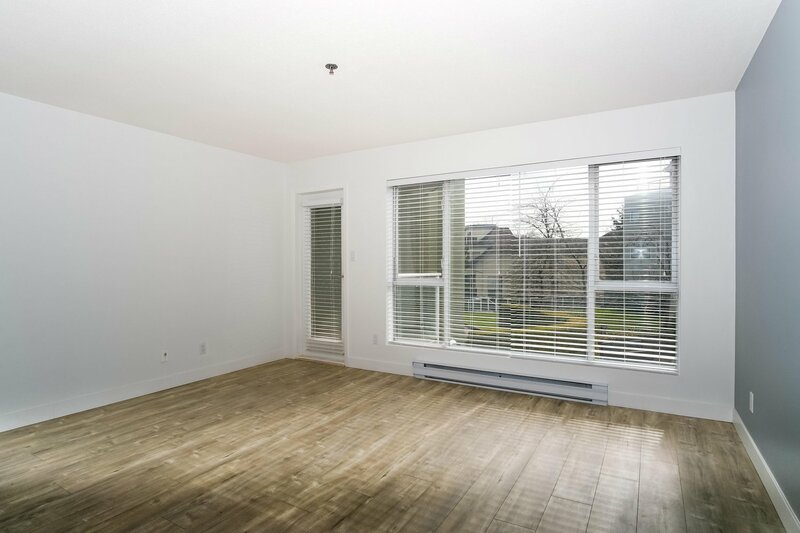 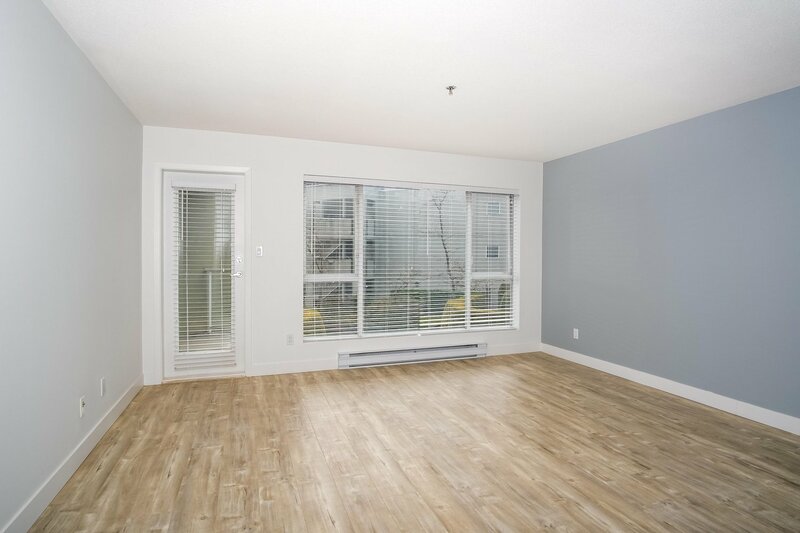 Centrally located allows short walk to Richmond Center, Skytrain, 3 Parks, elementary school, Richmond Secondary School and Blundell Shopping center. 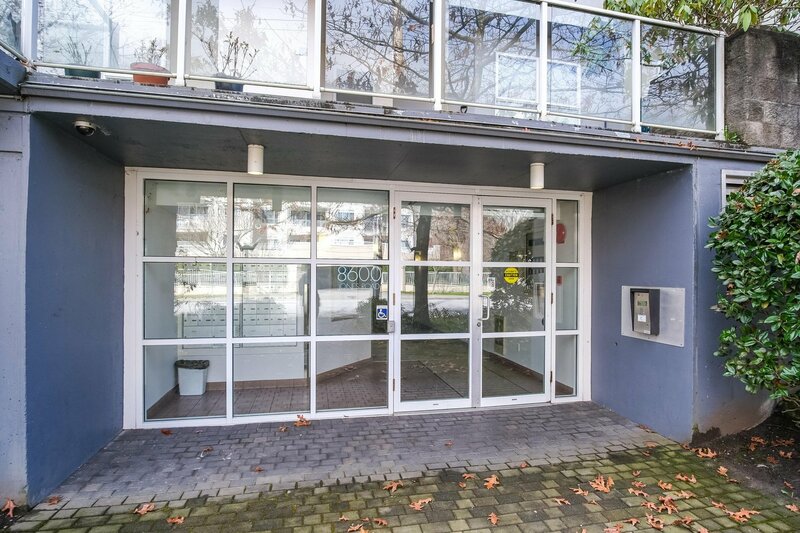 General Currie Elementary and Palmer Secondary (currently ranked best secondary in Richmond). 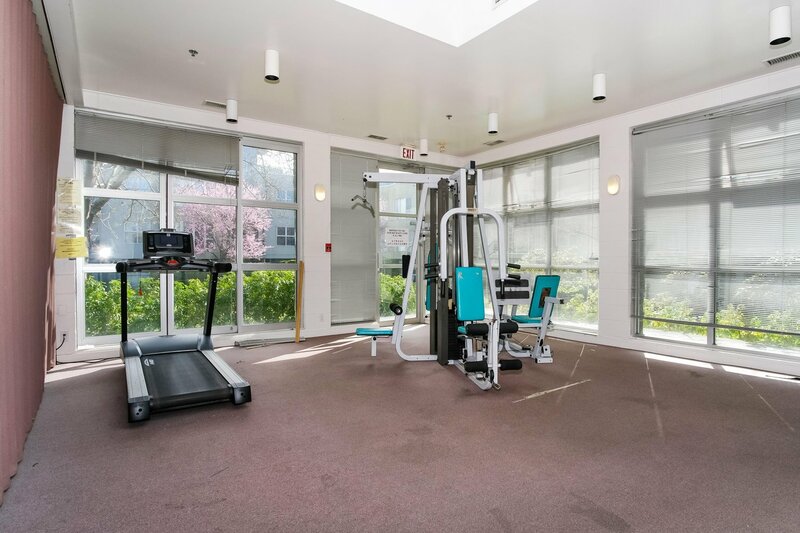 Try your offer today!